Kaplan, the largest LSAT prep company, offers regular LSAT classes in Dallas and the surrounding area (Arlington and Plano). You can take live or online classes, self-study, or get one-on-one tutoring. Kaplan has been in Dallas for over 50 years and has helped more Texans get into law school than any other company. Custom LSAT Course automatically adapts to your strengths and weaknesses. Take an LSAT classroom course in Dallas, TX. Find an LSAT Tutor either in Dallas or online. 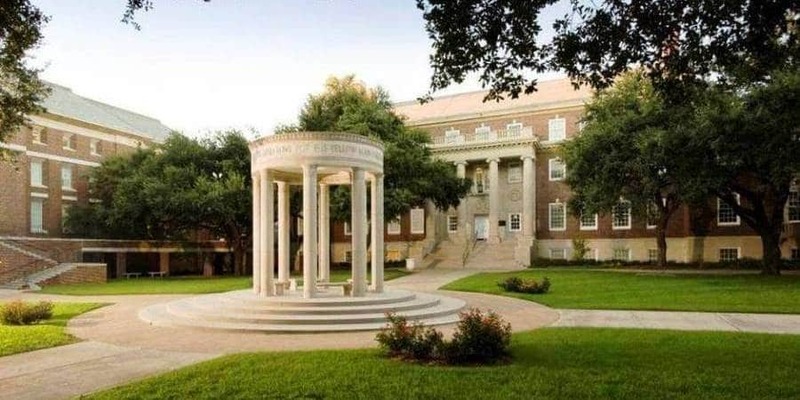 SMU Law School, Dallas, TX has an average LSAT score of 161 (83.4 percentile). The admissions rate is 46.9%, making it a competitive school. The average starting salary of graduates in the private sector is $90,000 and in the public sector it is $56,900. 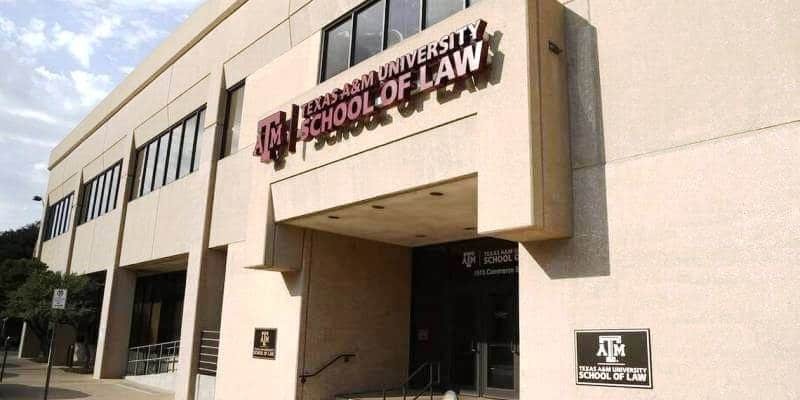 Texas A&M University Law School has an average LSAT score of 156. The admissions rate is 20%, making it a moderately competitive law school. The average starting salary of graduates in the private sector is $60,000 and in the public sector it is $55,000. The admissions deadline is July 8. Top Dallas Law Schools: SMU has an acceptance rate of 41.1% and a median LSAT score of 161—classifying it as very competitive. It is currently ranked 45th in U.S. Texas A&M has an acceptance rate is 19.1% and the median LSAT score is 156.